Take a look at the members of our business networking groups in the Midlands Region. Our Leicester breakfast networking group meet every Thursday morning at Heathley Park, Groby Rd, Leicester, LE3 9QE from 7:15-9am. Our Stratford-upon-Avon networking group meets on a Wednesday morning at The Bell Hotel, Alderminster, Stratford-upon-Avon, CV37 8NY from 7:15-9am. Our Coventry networking group meets on a Wednesday morning at The Cross Point Brewers Fayre, Gielgud Way, CV2 2SZ from 7:15-9am. 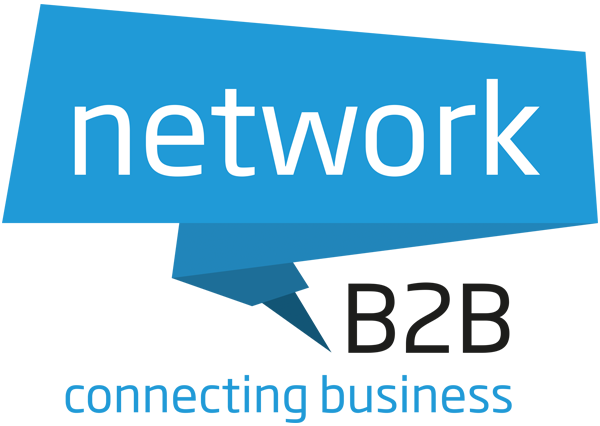 Our Nuneaton networking group meets on a Tuesday morning at The Chase Hotel, Higham Lane, Nuneaton, CV11 6AG from 7:15-9am.